Even the little ones can enjoy the pleasures of skiing! 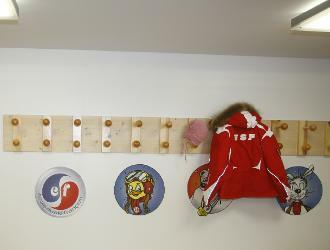 In order to build a sound and safe footing the ESF Arêches-Beaufort offers several activities, all designed to suit your child's needs. 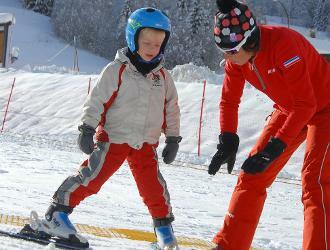 Discover the nursery, the Club Piou Piou, Ski lessons and even the Private lessons. A dedicated and well equipped place to discover the pleasures of sliding. Your children will be welcomed in a playful and friendly environment. Learning to ski is funnier with friends and a specialized instructors. 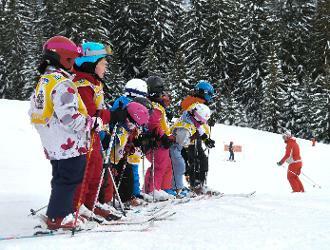 Does your little one need a little help to start skiing?